Stainless Steel storage dispensing tanks for wax candle making equipment. 50 Gallon Stainless steel, food grade storage tank with stainless steel cover for candle making, soap making and storage needs. 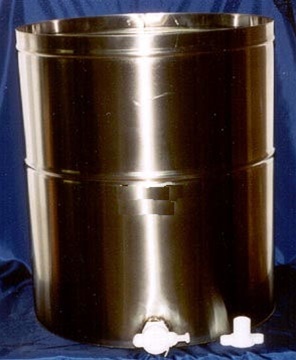 Stainless Steel Tanks—Heavy duty, all welded. Type 304 food grade stainless steel. Stainless steel, food grade storage tank for candle making, soap making and storage needs. 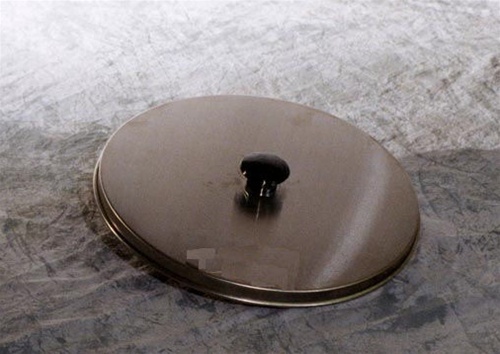 Stainless Steel cover included- Stainless steel covers are one piece spun stainless steel. Plastic handle.